The latest news, information, and behind-the-scenes scoop on the people and programs behind UCSD-TV. Renowned pianist and educator Cecile Lytle has been delighting audiences with his annual Rebecca E. Lytle Memorial Scholarship Concerts for 19 years, with proceeds benefiting deserving students from the Preuss School at UC San Diego. UCSD-TV has been along for the ride since 1998, making the performances by Lytle and his noteworthy guests, spanning 200 years of jazz, popular standards and chamber music, available to audiences on TV and online. This year’s program features Lytle performing two late signature works by Ludwig van Beethoven: the monumental Piano Sonata No. 29 in B-flat Major (“Das Hammerklavier”) and the dramatic Piano Sonata No. 32 in C Minor, Beethoven’s final composition for piano. 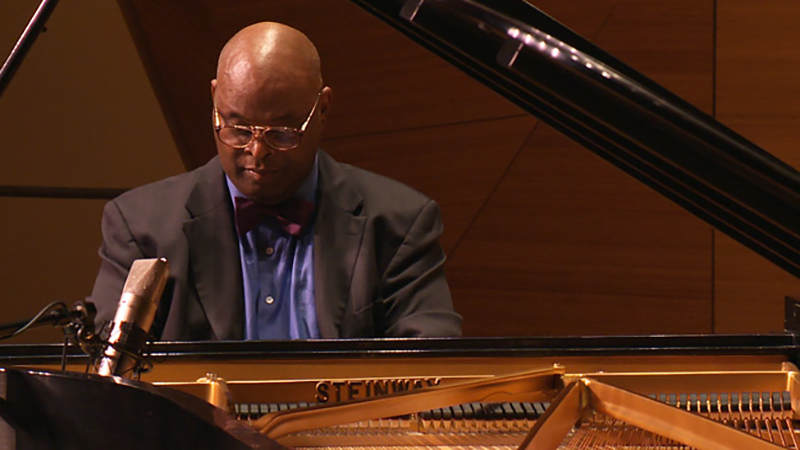 Watch “Cecil Lytle Presents Beethoven” online now, and take a trip through the Lytle Memorial Scholarship Concerts archive to find even more musical delights. Summer(Fest) is Still in the Air – Starting Tonight! 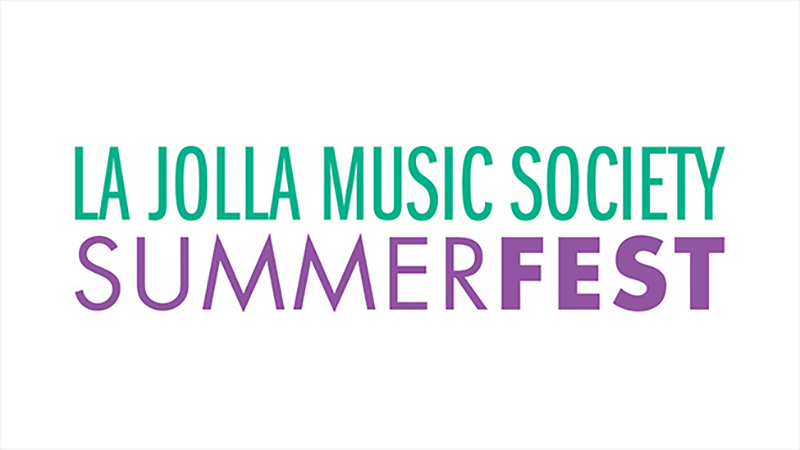 Sure, the days are getting shorter, but the spirit of summer is still going strong on UCSD-TV with the premiere of three programs from La Jolla Music Society’s SummerFest 2012 season. The excitement kicks off tonight, October 5, at 8pm with Tan Dun’s Water Passion, a multicultural/multimedia oratorio, written by the acclaimed Chinese composer to commemorate the 250th anniversary of the birth of J.S. Bach, whose “St. Matthew Passion” provided the initial inspiration for this work. The music is a theatrical mix of water bowls, drums, strings, Tibetan bells, chants, digital sounds, Chinese opera and Tuvan throat singing, with a dash of jazz and postmodernism, all filtered through Tan Dun’s adventurous sensibility. Then tune in next Friday, October 12, at 8pm for Commissions & Premieres, part of SummerFest’s long tradition of showcasing new works. This year’s program includes stimulating pieces by American composers Gabriel Kahane, Ellen Taaffe Zwilich and Aaron Jay Kernis, and French composer Marc-Andre Dalbavie. All programs repeat throughout the month and will be available online by their premiere date. If you’re still not ready to let summer go, visit our SummerFest series page, where you can find video of performances and behind-the-scenes interviews going all the way back to 1999. That should keep you warm during the winter!